Hornady is closing the door on selling ammunition to New York government agencies after the state is ordering banks and insurers to 'review' its relationship with the NRA and gun and ammo makers. 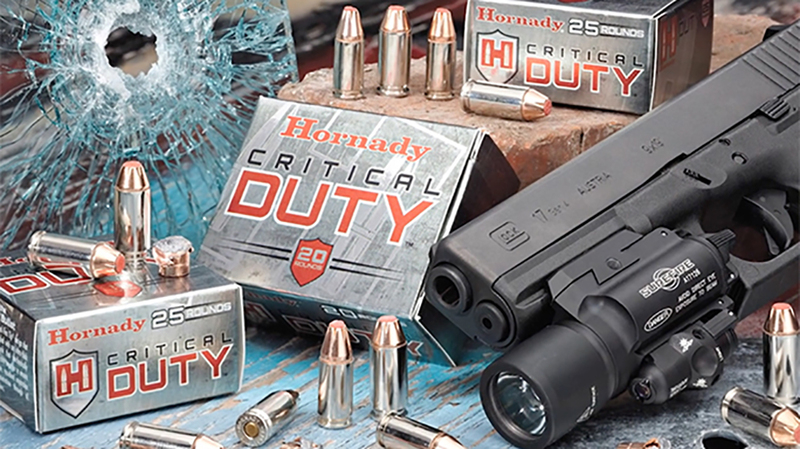 Hornady has announced it will no longer sell its ammunition to New York government agencies, citing the state’s heavy-handed, anti-gun tactics as the reason for the shift in company policy. The presser also noted that many businesses have ended relationships with the NRA in the wake of Parkland. These include MetLife, a DFS-regulated insurer that shut down a discount program it offered to NRA members. In addition, Chubb stopped underwriting the NRA Carry Guard insurance program. Meanwhile, the New York Post reports that State Comptroller Thomas J. DiNapoli recently sent letters to nine different financial institutions, encouraging them to devise “a system that could reject the purchases” of guns, ammunition and accessories. The letters went out to MasterCard, JPMorgan Chase, Bank of America, Wells Fargo, Discover, American Express, First Data, and Worldpay. Furthermore, DiNapoli is the head of the New York state pension, which has an estimated $209.1 billion in assets. It also happens to have a stake in all nine of the aforementioned companies. “I am writing to express my concern that Mastercard may suffer reputational harm because it allows its banking services to be used in firearms transactions,” DiNapoli reportedly wrote. 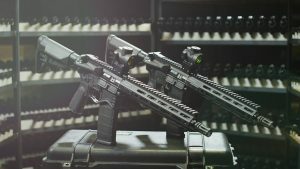 Viewing all this as an assault on its business and livelihood, Hornady confirmed via Facebook that its ammo will no longer be available to New York agencies. 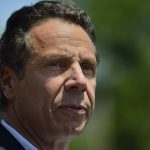 “The State of New York did one of the most despicable acts ever perpetrated by any state by asking New York banks, financial institutions and insurance companies to stop doing business with the gun and ammo industry. 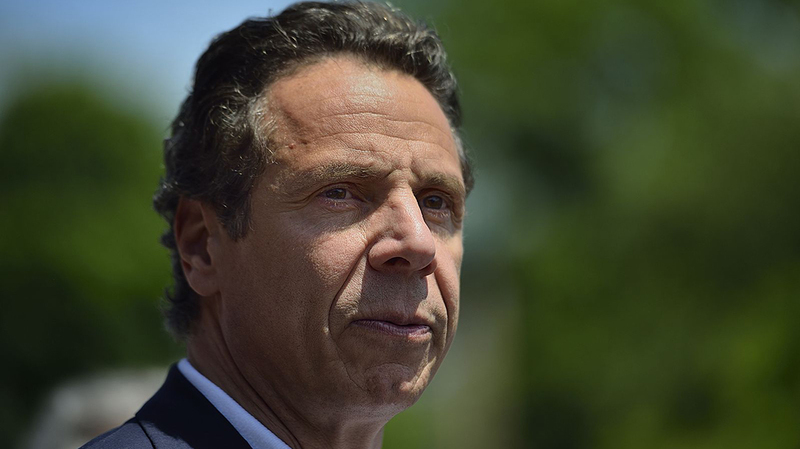 While it may not make a difference to New York, Hornady will not knowingly allow our ammunition to be sold to the Government of the State of NY or any NY State agencies,” said Steve Hornady, President of Hornady Manufacturing. 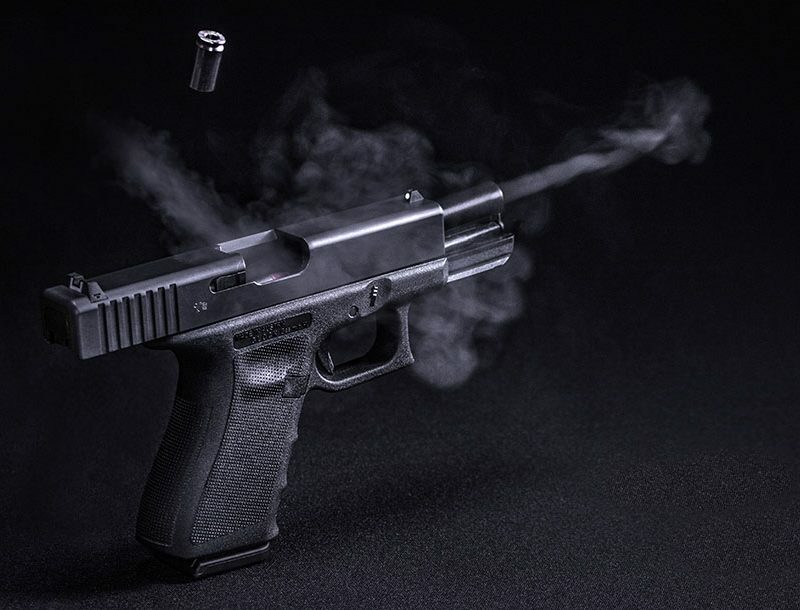 Hornady will do just fine without New York’s business; the FBI recently awarded the Nebraska-based outfit a contract for its 9mm+P Luger 135 gr. 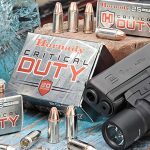 FlexLock Critical Duty ammunition. 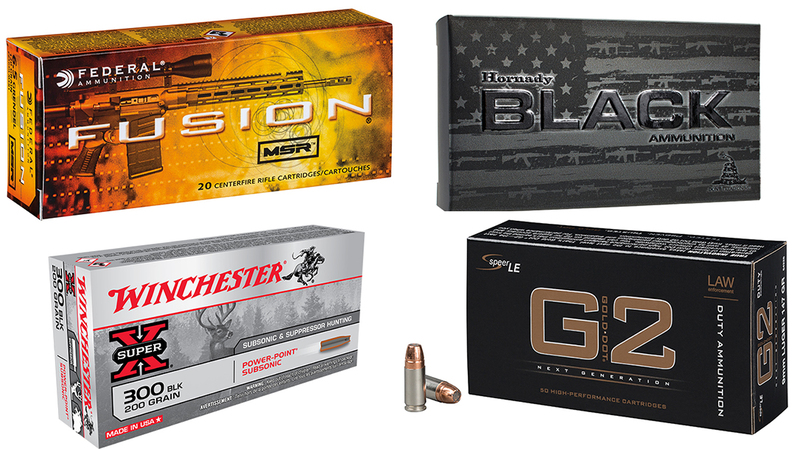 In addition, its ammunition remains popular with government agencies and civilian shooters nationwide.